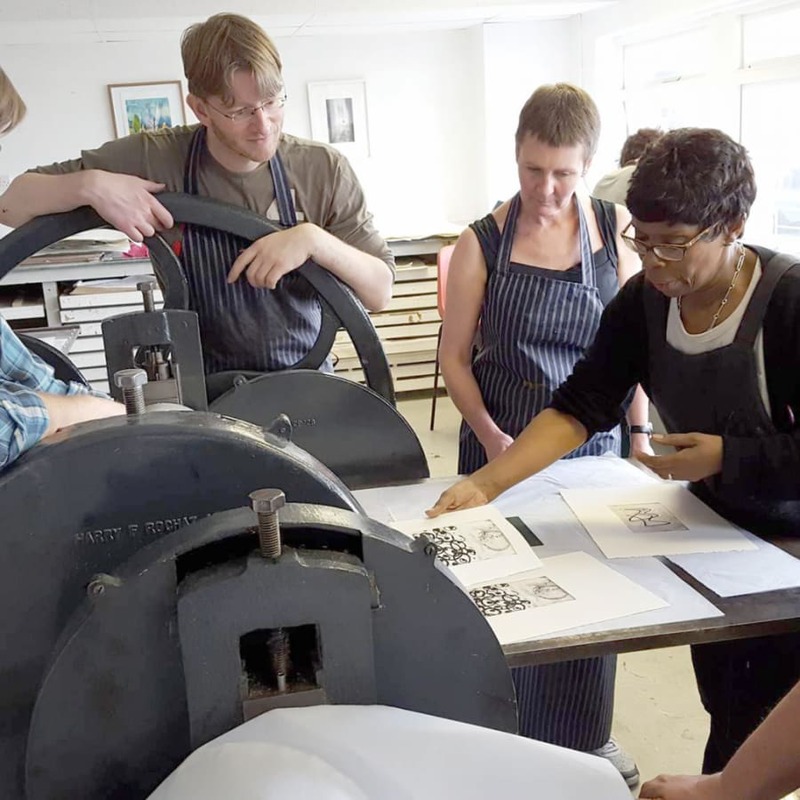 This Photo Etching One-Day Class is designed for those with previous etching experience including those who have taken our introductory etching workshop. 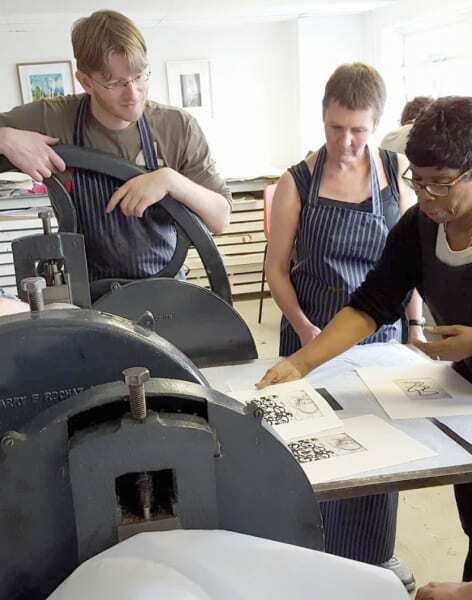 This class is designed for individuals or groups with previous etching experience - including those who have taken our introductory etching workshop. The day sees you create beautiful etchings from a photograph using a range of acid-based techniques. 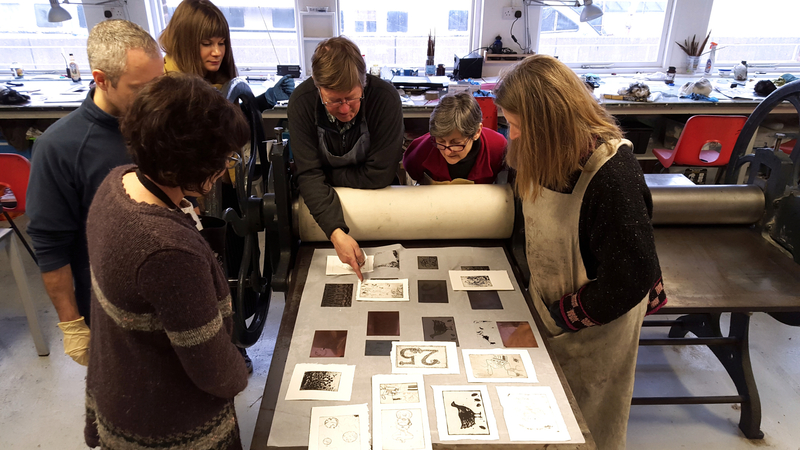 Experienced tutor Nick Richards walks you through the photo-etching process, remaining on-hand to provide help and assistance where needed. 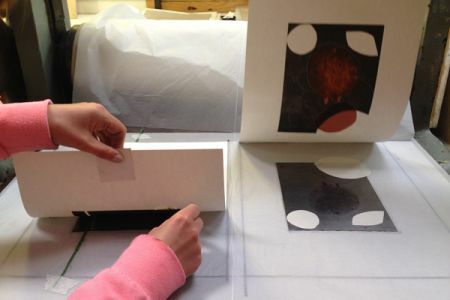 Using photo emulsion-coated metal and a clear film copy of your image, you will etch your photograph onto plates using a variety of techniques, then use our Rochat presses to finish the pieces. 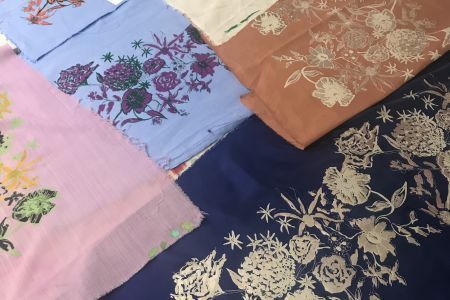 Due to the fine detailing made possible through photo etching, the application is used to create circuit-boards and other small technological units. 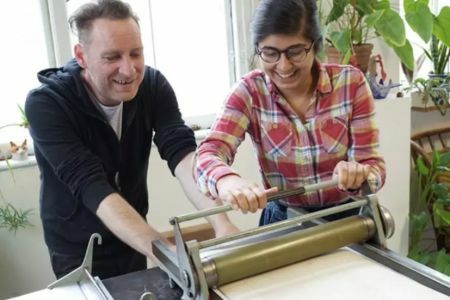 Materials are provided throughout the workshop and the pieces you create with us are yours to keep.